Robert volunteers with Operation Kindness and enjoys hiking and golfing. Robert joined Bland Garvey in 2014. He earned an MBA from Tarleton State University and a BS in Mechanical Engineering Technology from Texas Tech University. He is a graduate of PrimeGlobal Leadership Institute. 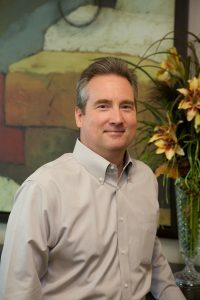 Robert is an active member of the Texas Society of CPAs (TSCPA), American Institute of CPAs (AICPA) and PrimeGlobal, an international association of independent accounting firms.